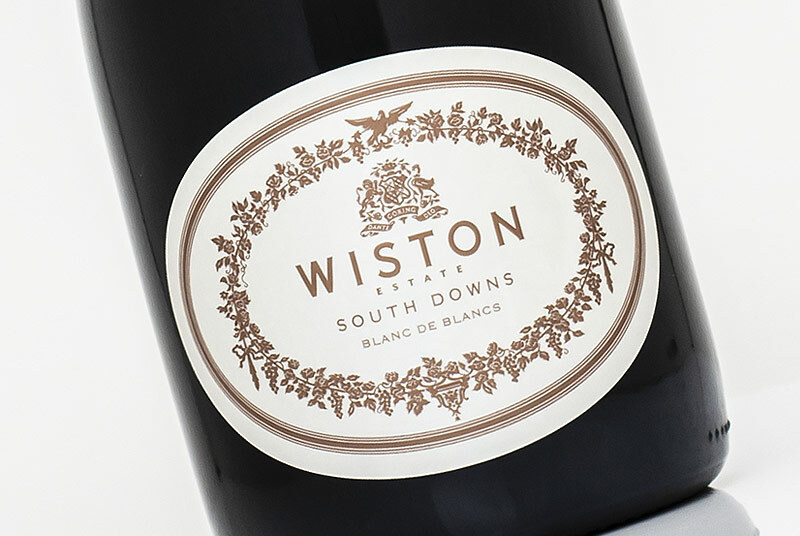 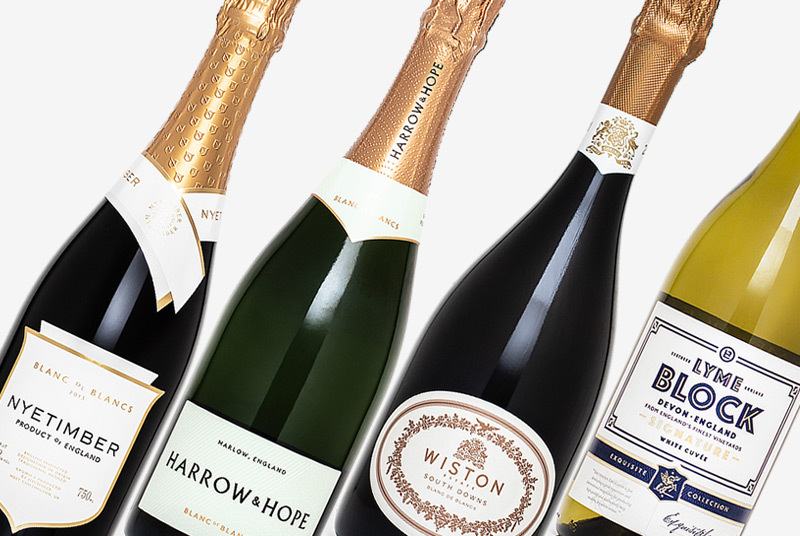 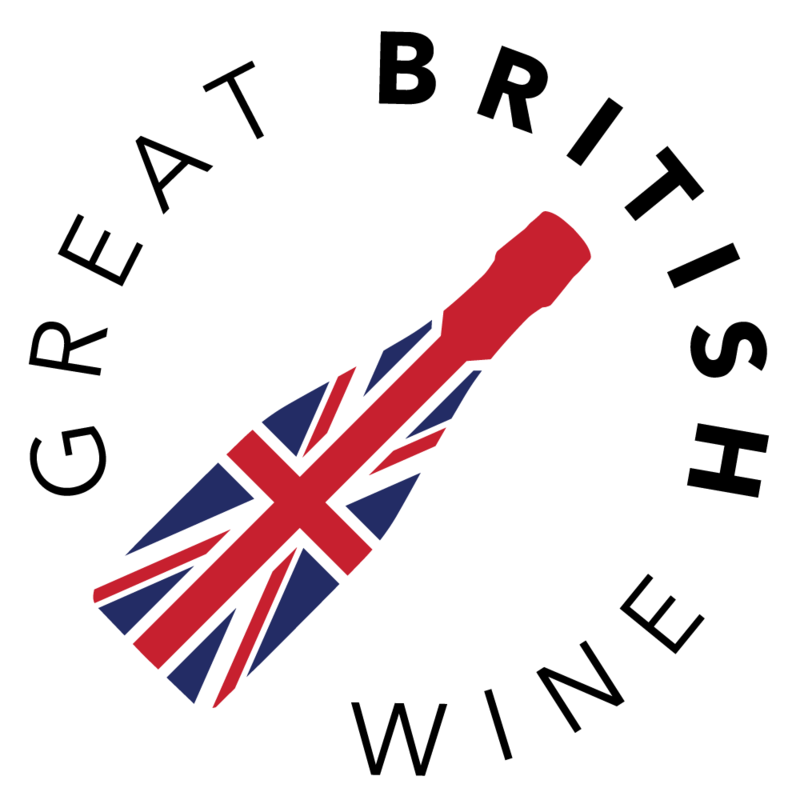 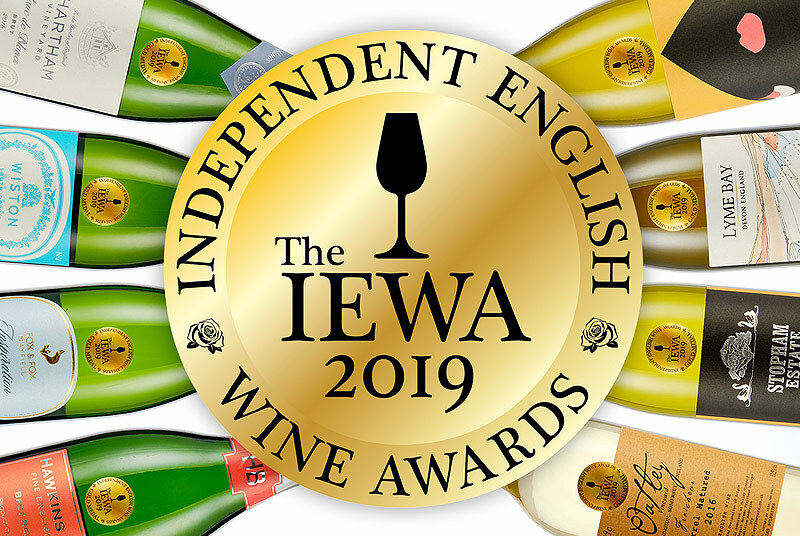 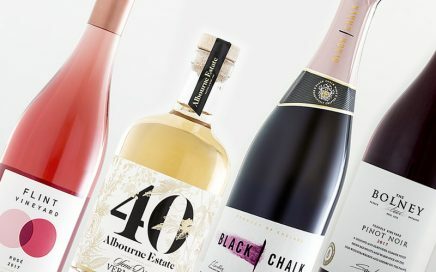 An exciting month of new English Wine releases, including the first wines from Rathfinny and Black Chalk. 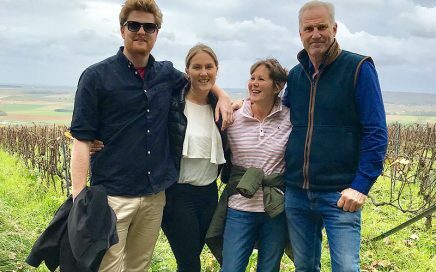 John interviews Sam Linter of Bolney Wine Estate to talk about progress, Pinot Gris, screwcaps and more. 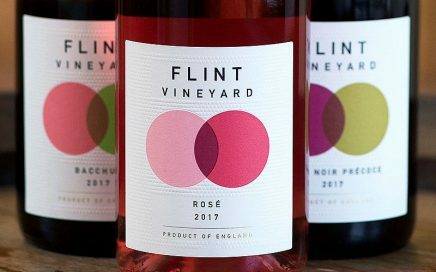 Stephen heads over to Norfolk to visit Ben & Hannah Witchell and try the vintage 2017 from Flint Vineyard. 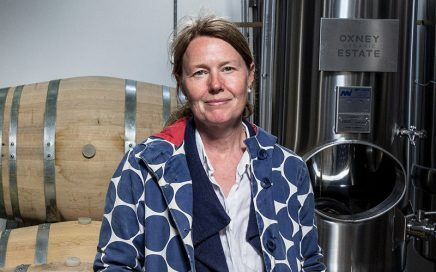 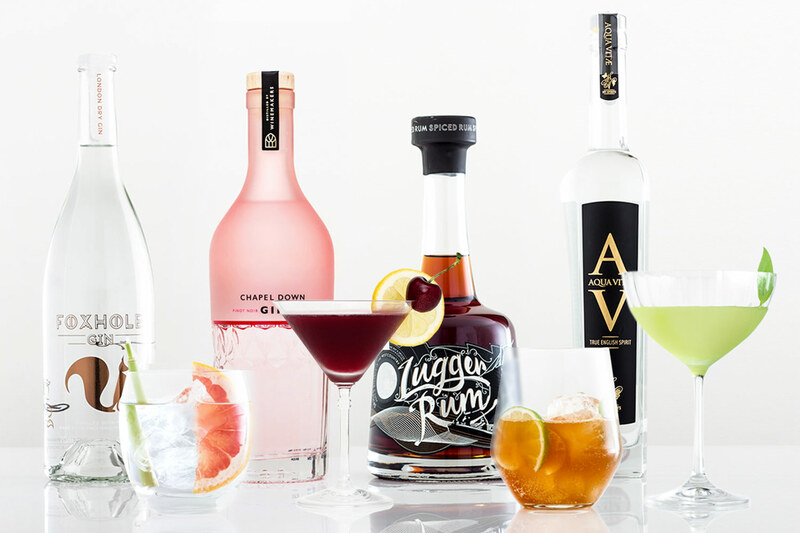 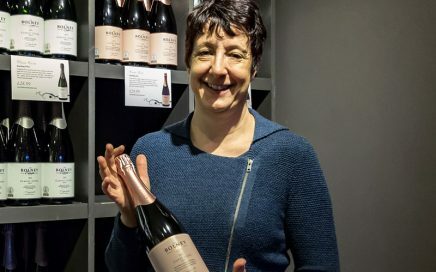 A chat with Kristin Syltevik, Owner of Oxney Organic Estate about wine, tourism and the future of her business.